I got a little bit of much-needed alone time today. 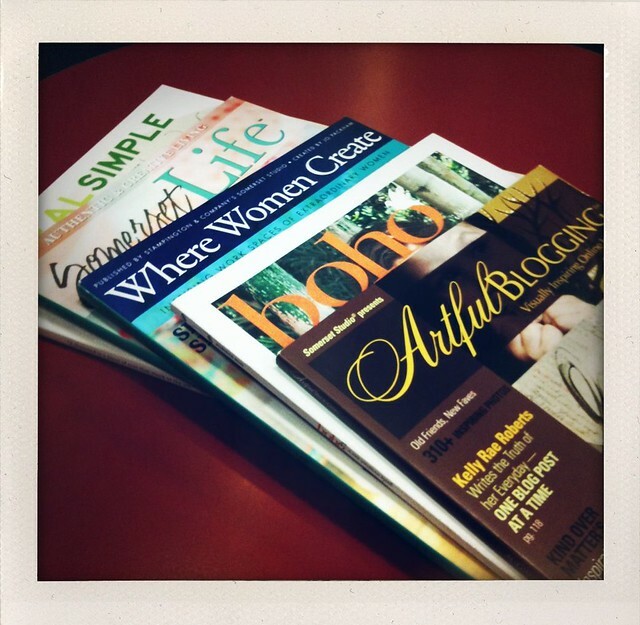 I sat in the bookstore with a delightful raspberry smoothie and this stack of beautiful magazines. It was lovely.